Books are softcover, 13cm x 20cm, apprx 64 pages. 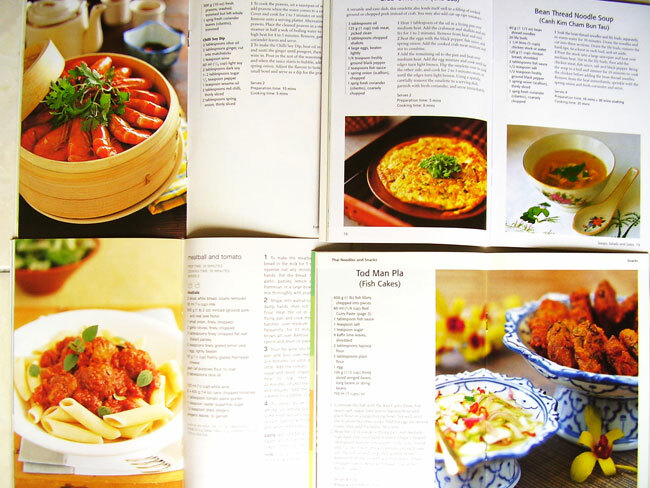 Click to visit 57% Off Cooking Book from Periplus. 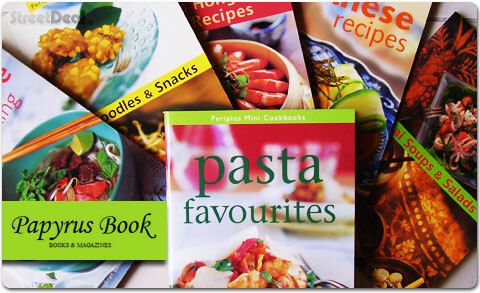 Pay RM5 per book instead of RM11.9 - FREE Delivery in West Malaysia deal now!